Former 'New York Times' Publisher Arthur O. Sulzberger Dies At 86 : The Two-Way The New York Times prospered under Sulzberger's guidance, leading the way in financially difficult times through innovation and savvy management. Under Sulzberger, the paper added sections and editions, won 31 Pulitzer prizes, and played a historic role in defending the First Amendment. New York Times publisher Arthur Ochs Sulzberger in his office in 1973. "Mr. Sulzberger's tenure, as publisher of the newspaper and as chairman and chief executive of The New York Times Company, reached across 34 years, from the heyday of postwar America to the twilight of the 20th century, from the era of hot lead and Linotype machines to the birth of the digital world." The New York Times prospered under Sulzberger's guidance, leading the way in financially difficult times through innovation and savvy management. Under Sulzberger, the paper added sections and editions, won 31 Pulitzer prizes, and played a historic role in defending the First Amendment. 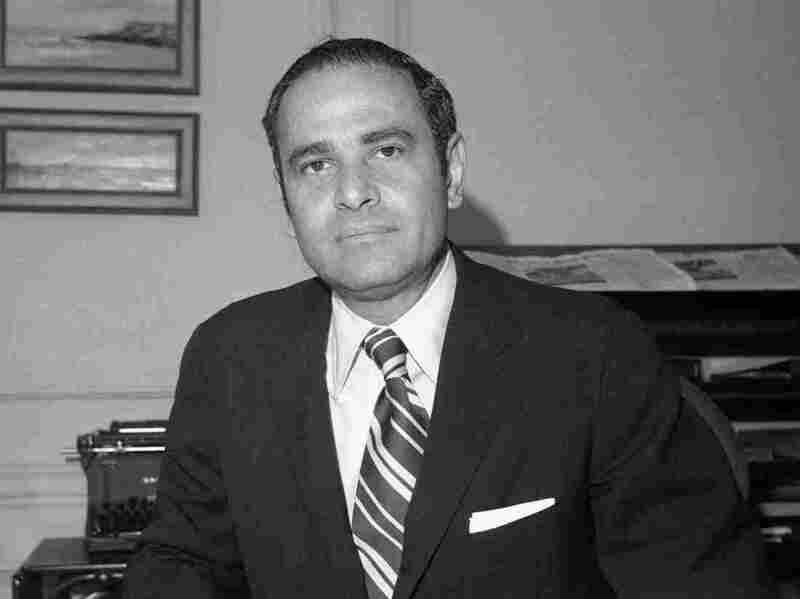 It was Sulzberger who ultimately decided to publish the Pentagon Papers in 1971, fighting a government attempt to keep the classified reports on the Vietnam War secret. In the landmark 1964 case New York Times Co. vs. Sullivan, the Supreme Court ruled that the press was protected from libel lawsuits from public figures unless they could prove actual malice — a major victory supporting freedom of the press. Sulzberger's grandfather bought the paper in 1896, and Sulzberger took over as publisher in 1963. It's still run by the family, the Times notes, "a rarity in an age when the management of most American newspapers is determined by distant corporate boards." NPR's David Folkenflik talks with host Scott Simon about Sulzberger's legacy.